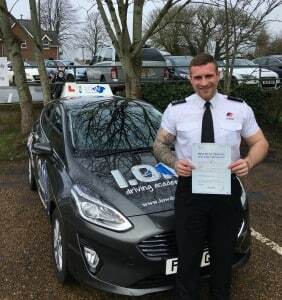 Josh Sherratt passes with the IOWDA. 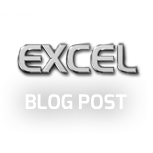 Josh Sherratt passes with IOWDA. 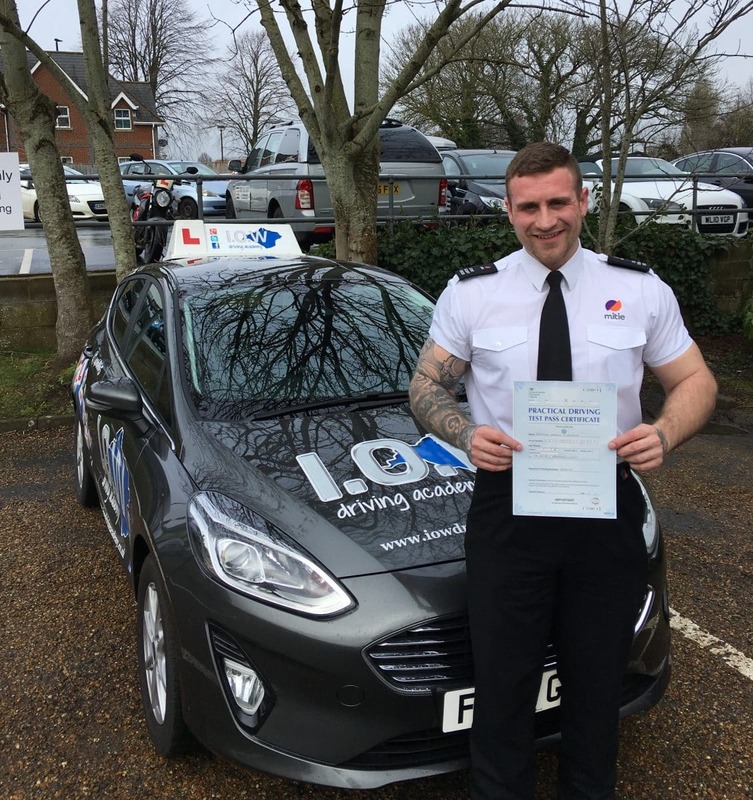 Josh Sherratt passes with the IOWDA. Congratulations to Josh on passing his driving test today, Mon 19th February 2018 with only 3 driving faults. 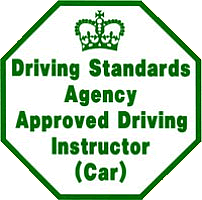 The IOWDA provides high quality driving tuition to 1000’s of pupils across the Island. Josh Sherratt passes first time with the IOWDA.